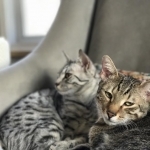 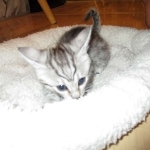 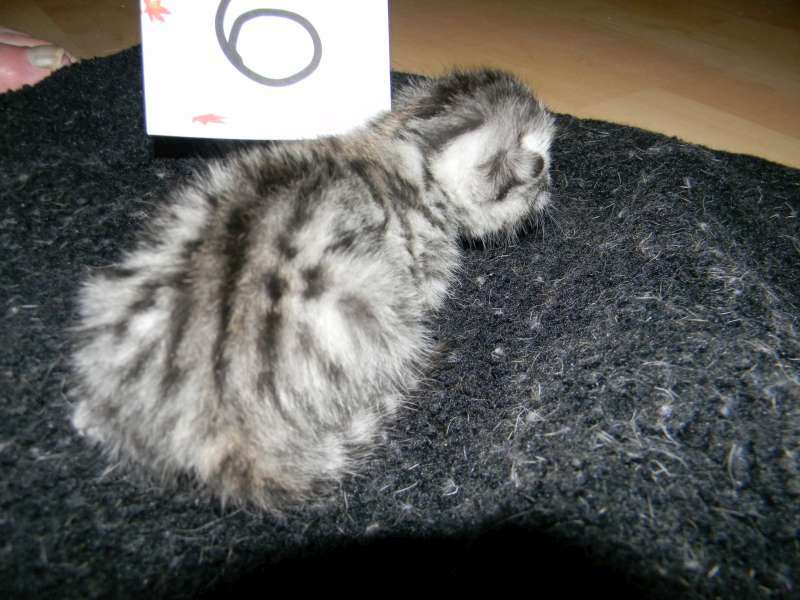 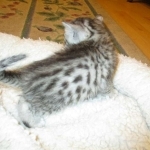 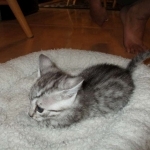 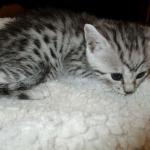 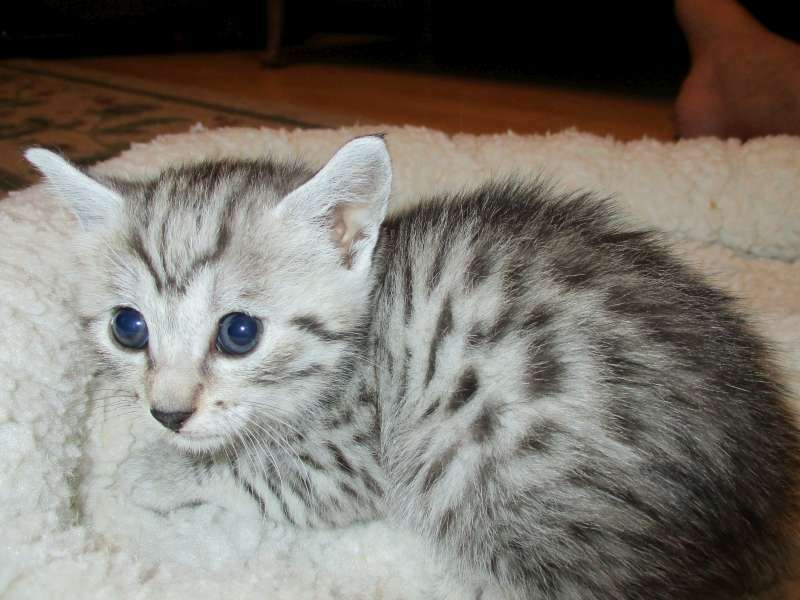 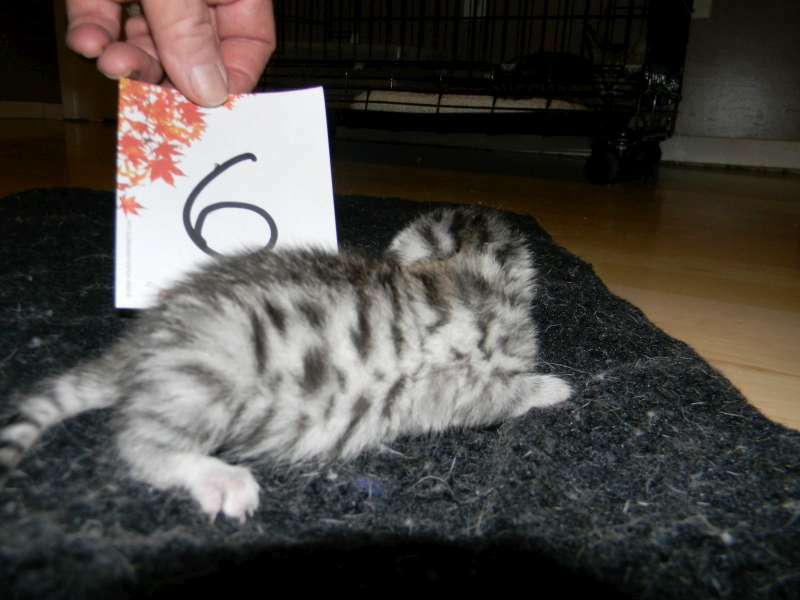 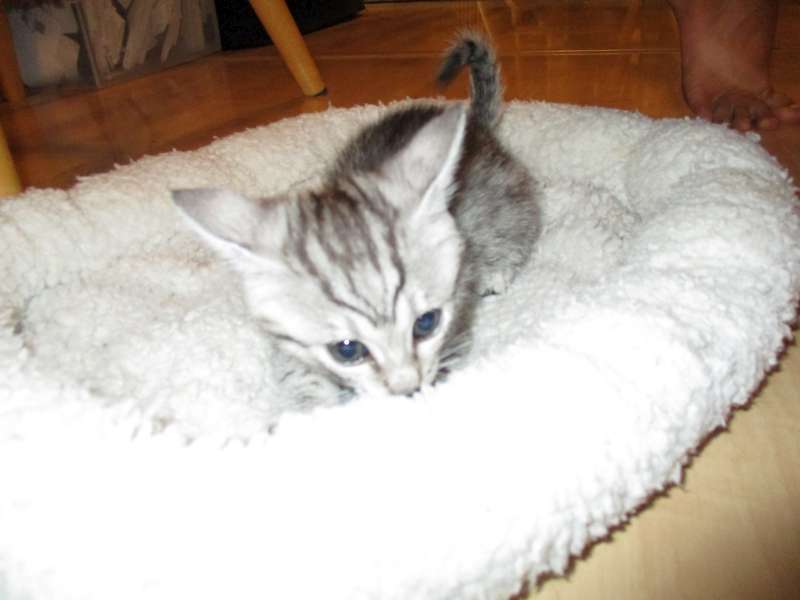 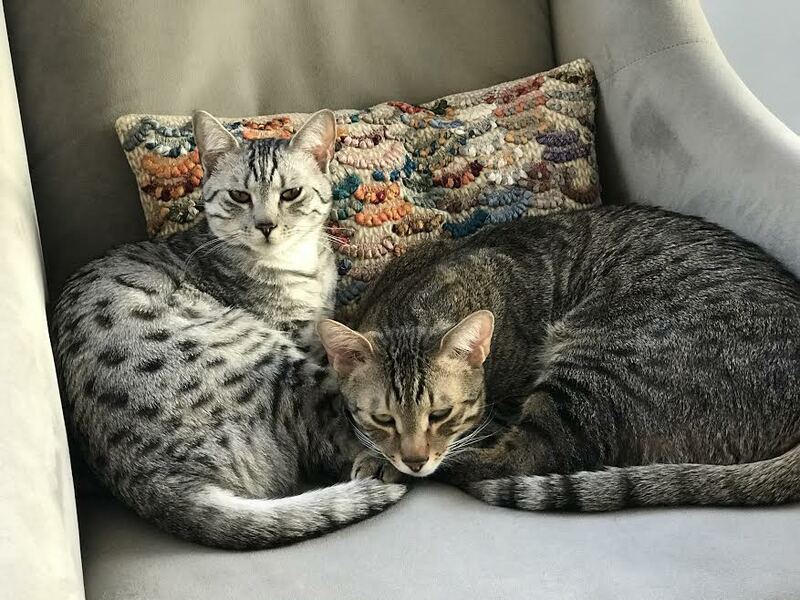 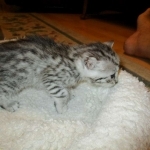 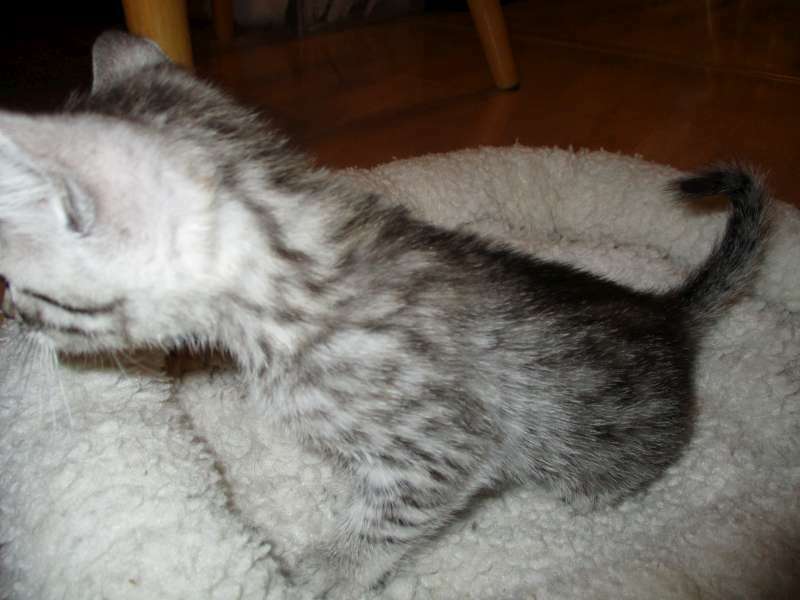 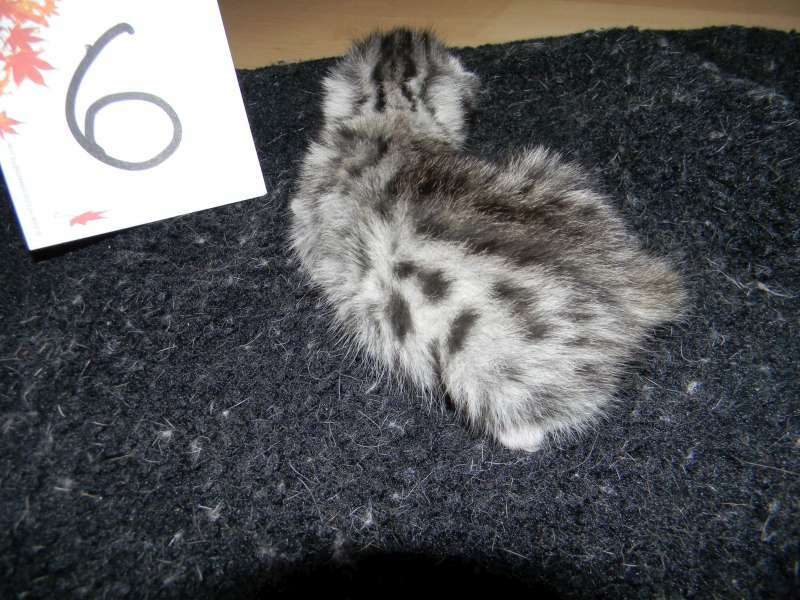 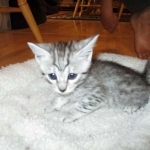 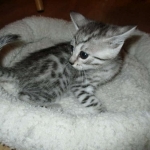 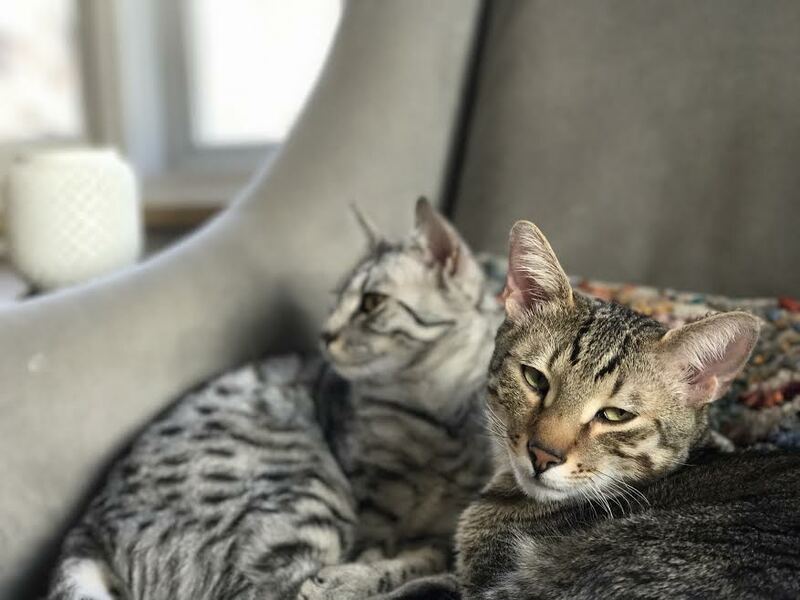 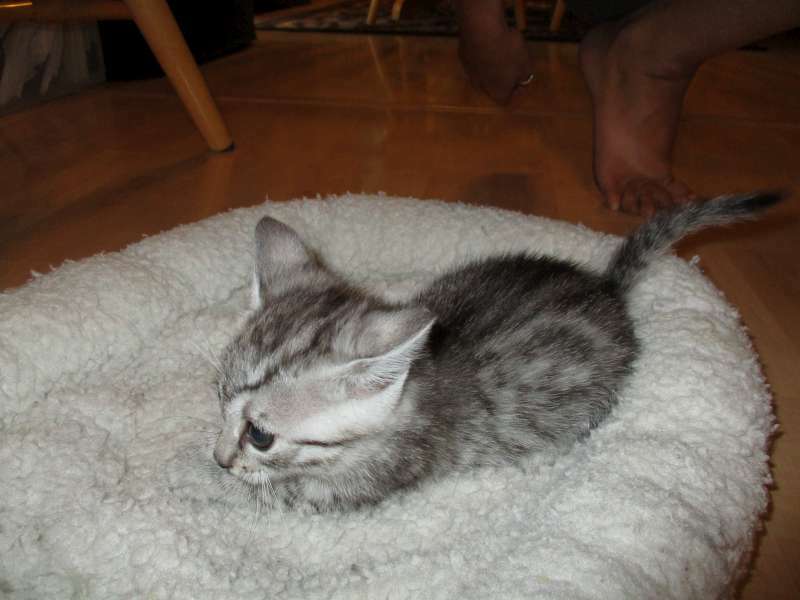 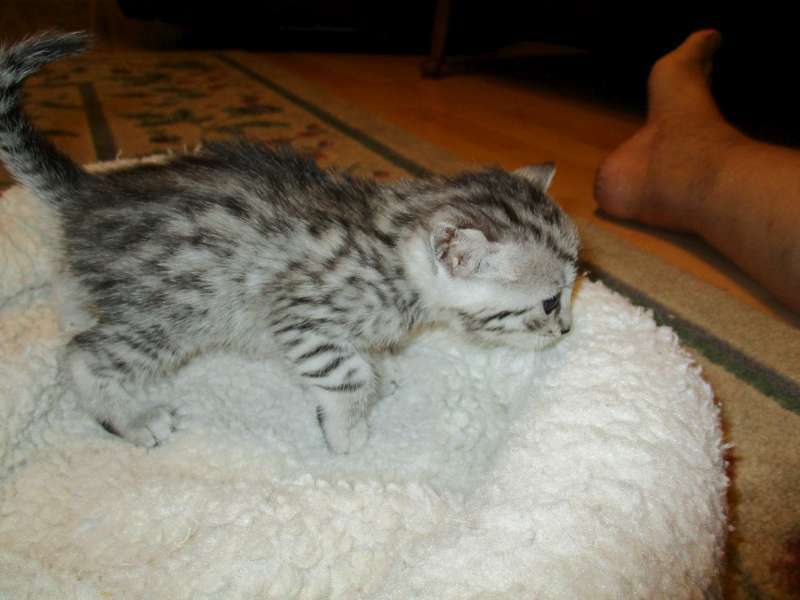 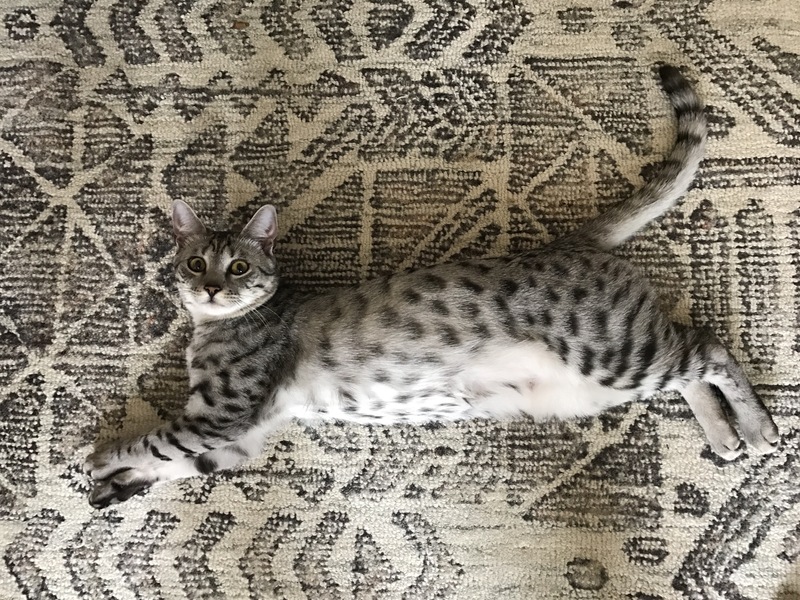 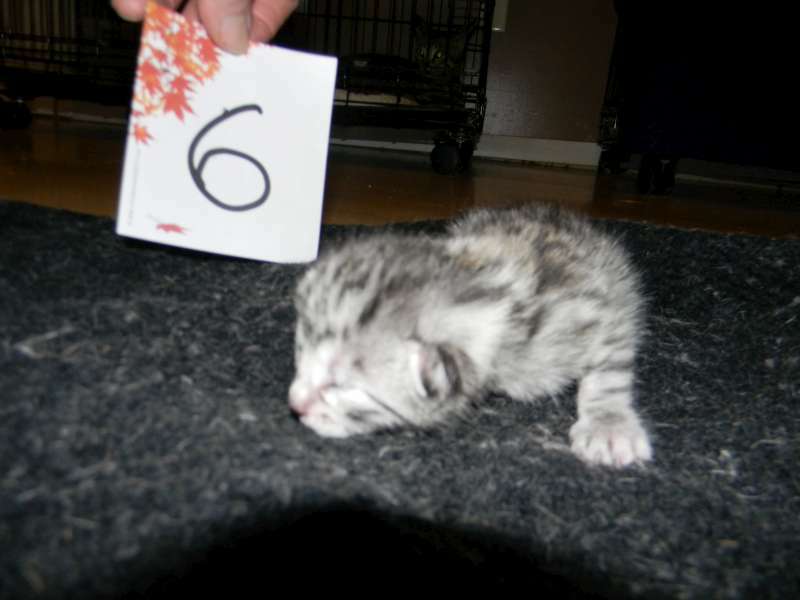 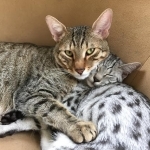 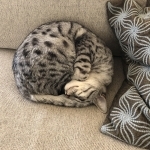 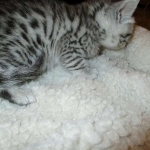 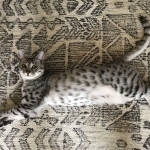 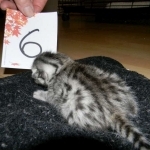 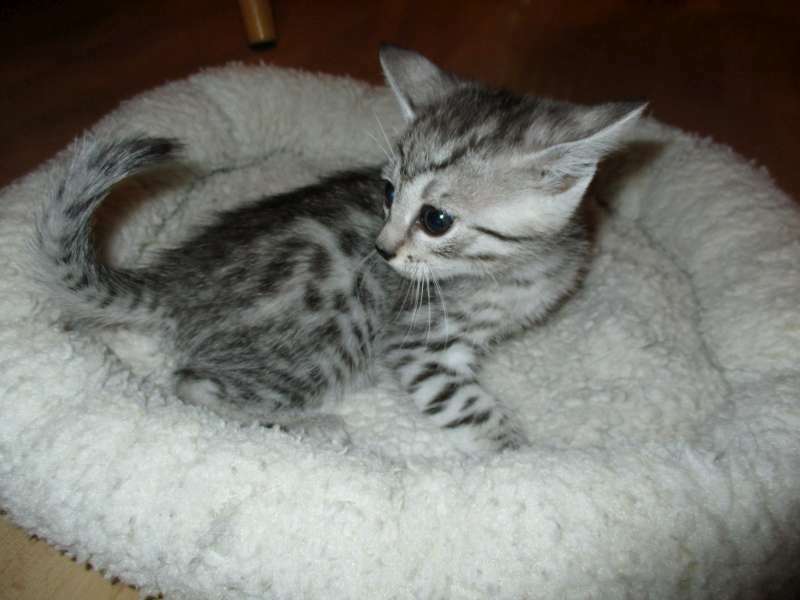 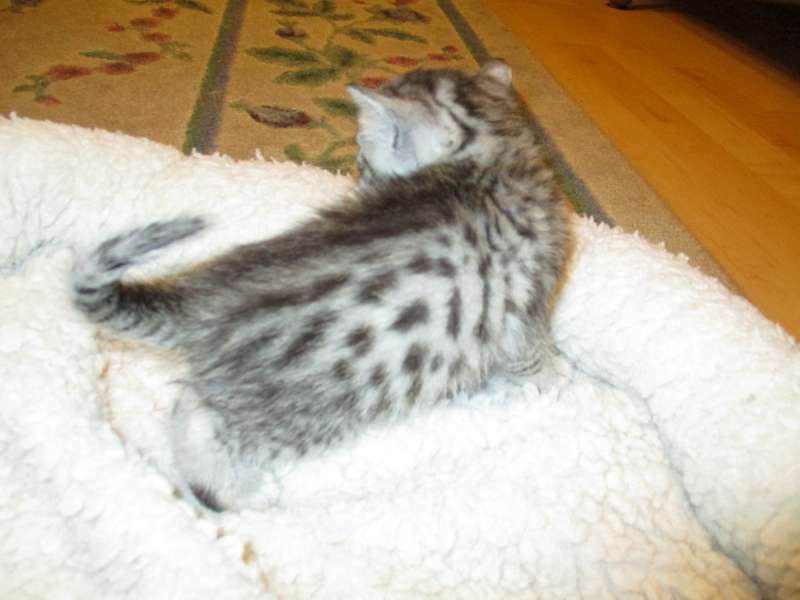 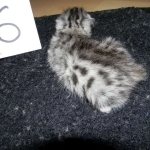 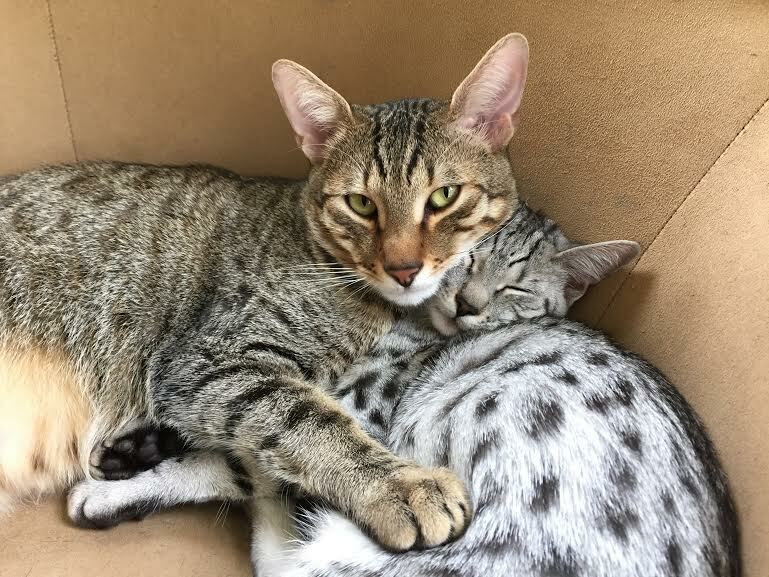 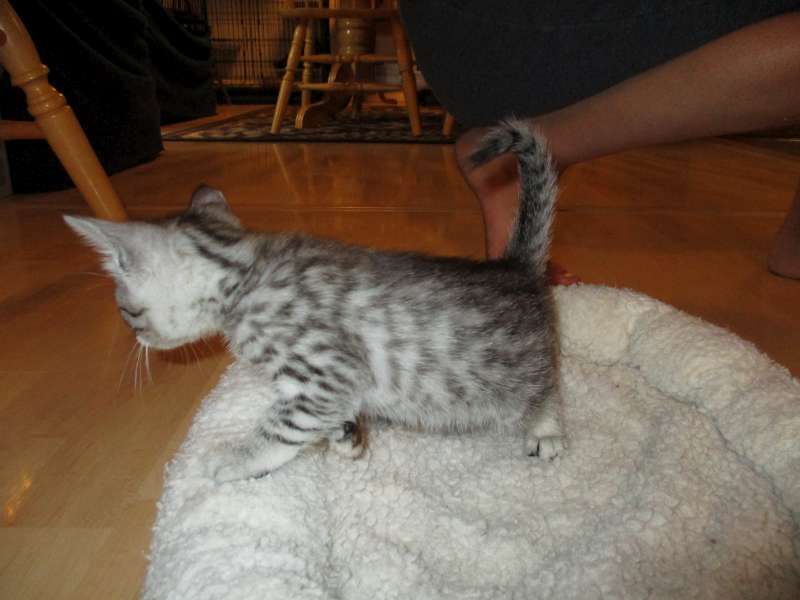 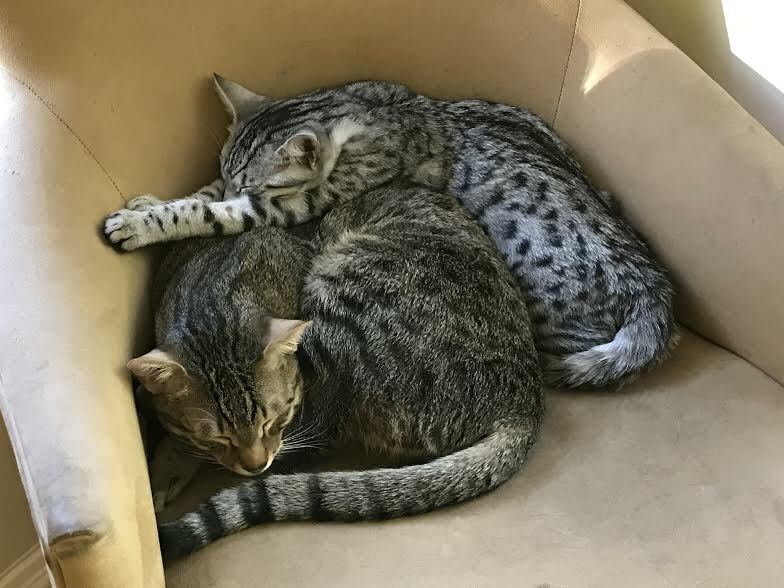 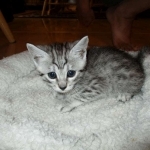 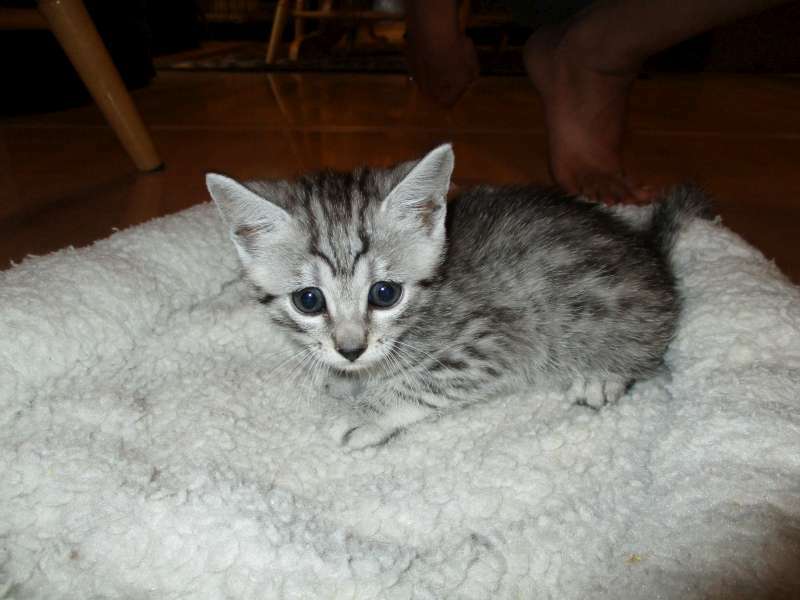 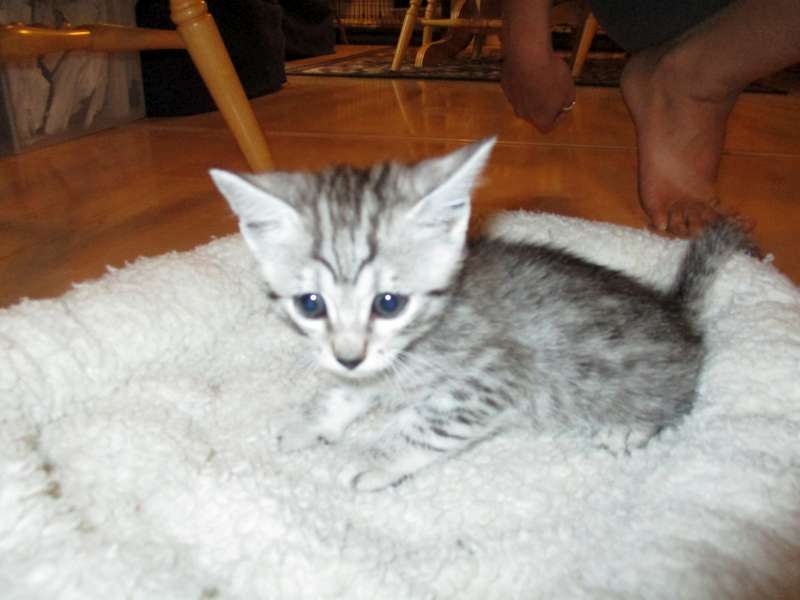 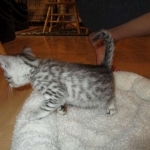 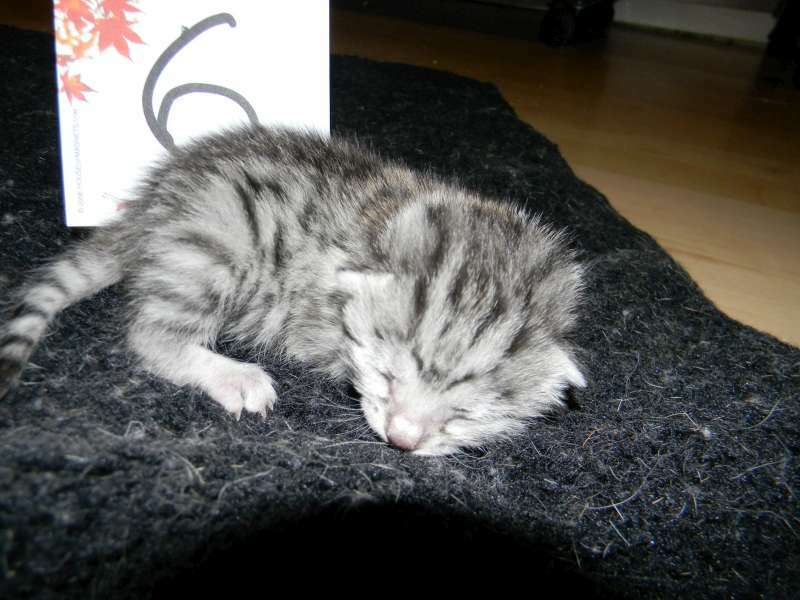 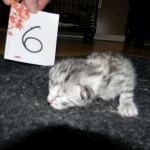 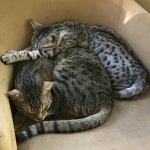 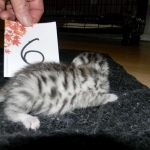 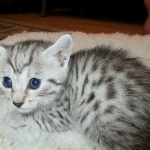 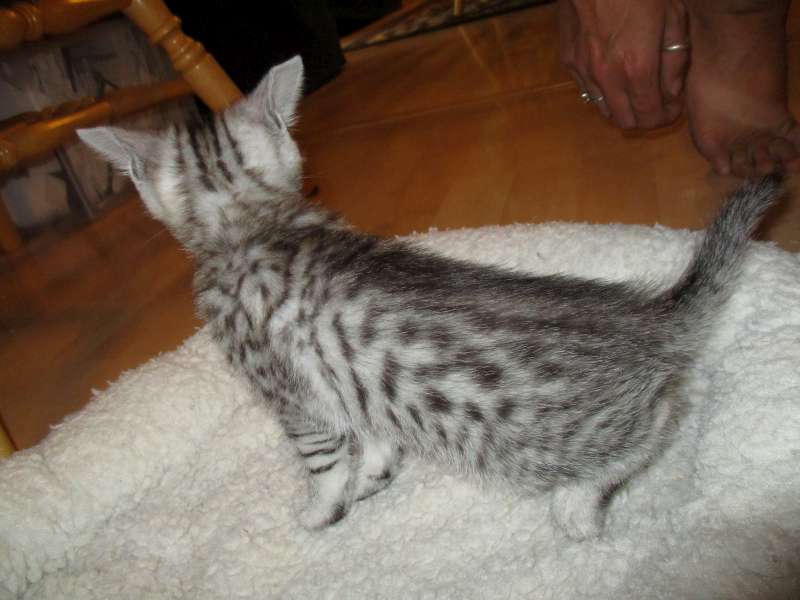 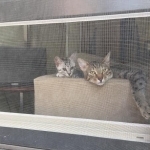 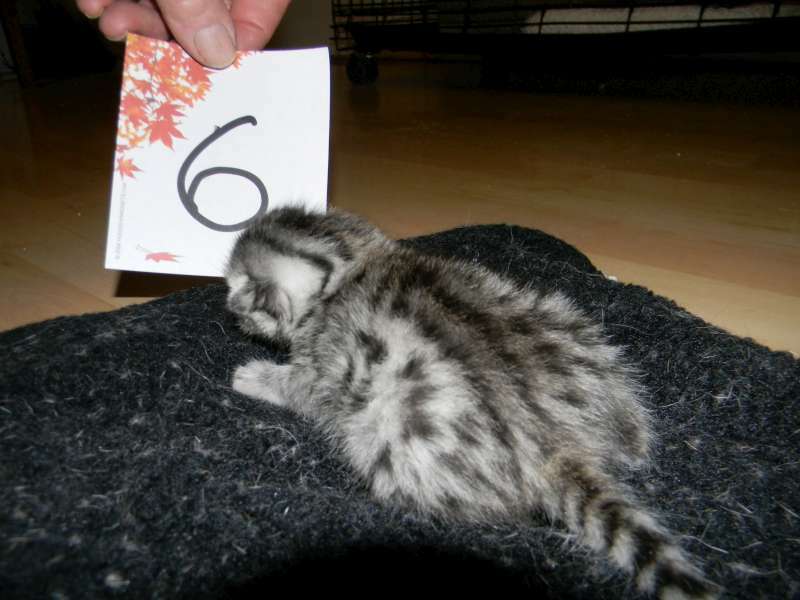 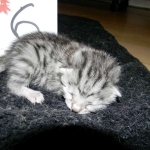 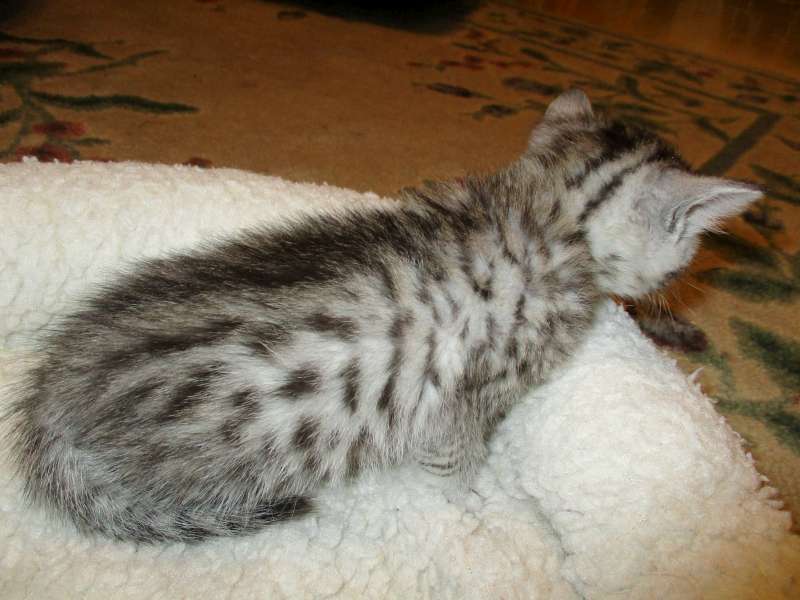 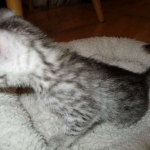 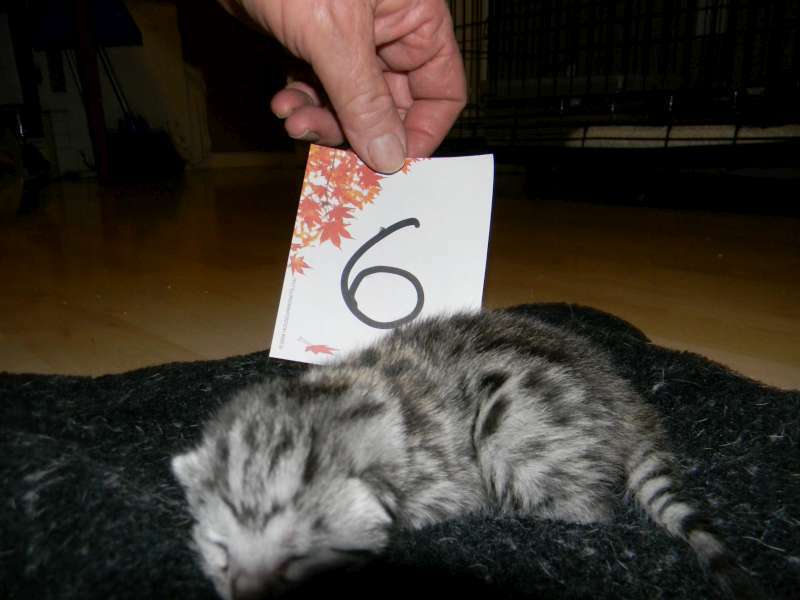 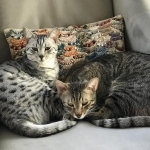 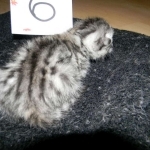 This Silver Egyptian Mau girl will be a stunning adult and a superior pet. 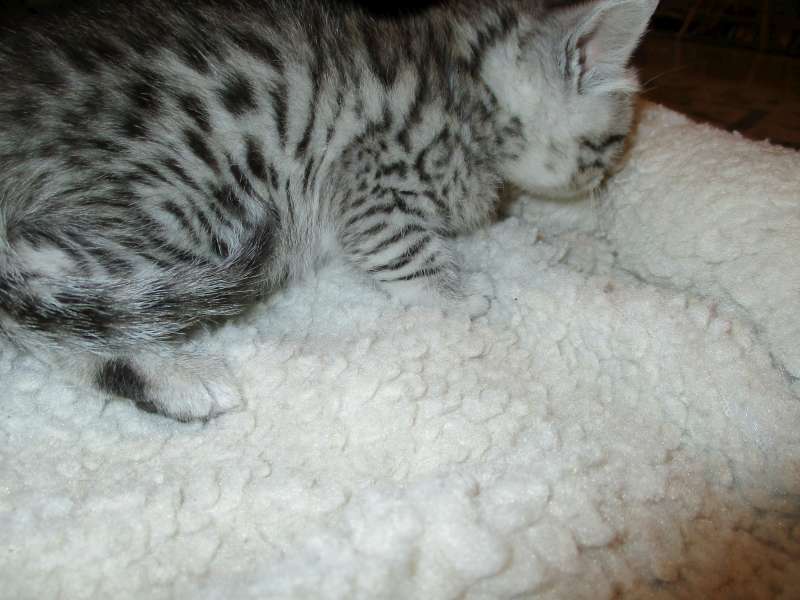 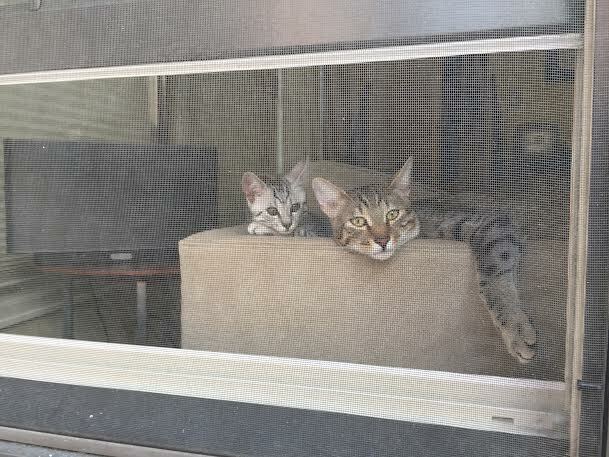 She will be going to live with Jeremy and Jennfer and Oz another Belle Hollow Mau in TX. 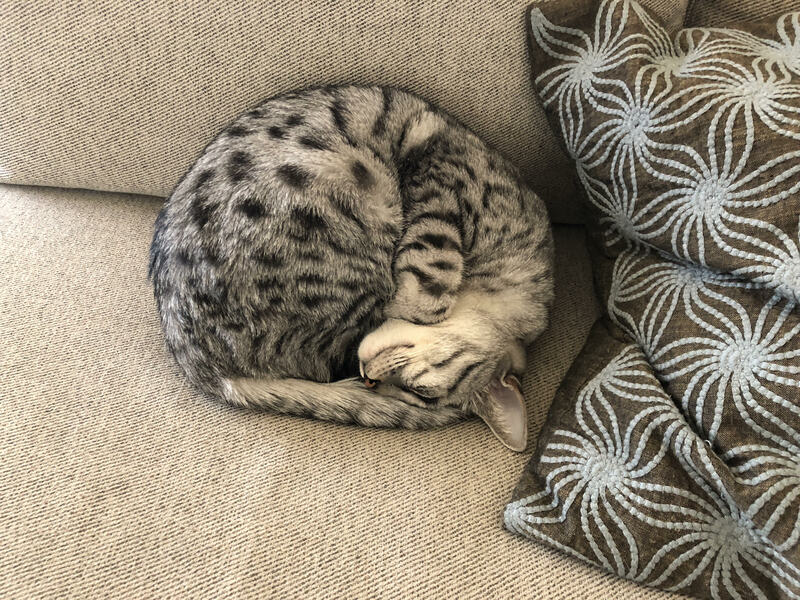 This little one sleeps next to me all day.